Home / Archive by Category "stop smoking"
Everyone has their own opinion about quitting smoking. 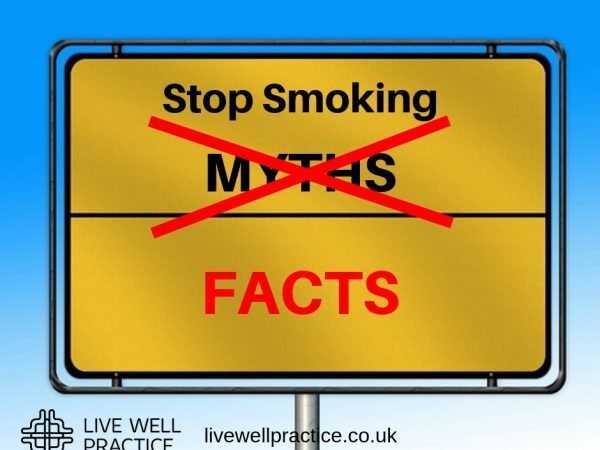 We have pulled together the most common stop smoking myths and explain why they’re just that – myths. Is vaping turning out to be more dangerous than smoking? 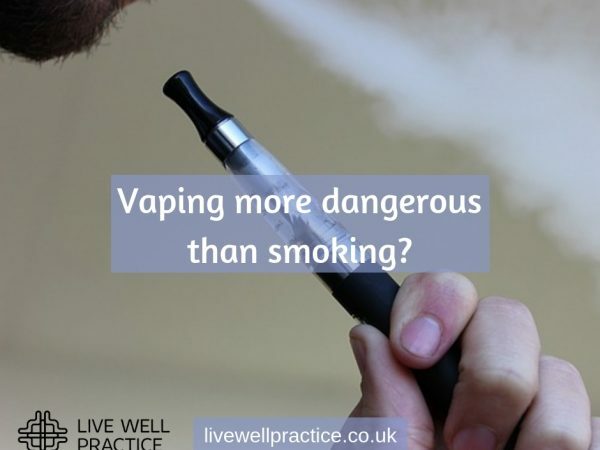 The latest studies on vaping are showing that e-cigarettes could be even more dangerous than smoking due to the chemicals used in the vaping liquids. 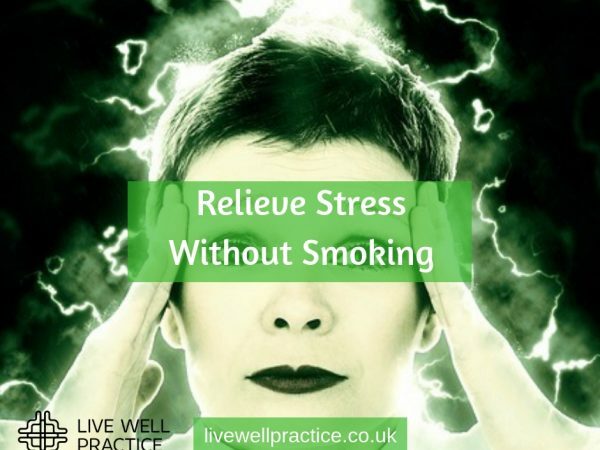 Many people find it hard to stop smoking because they use smoking to relieve stress. This is a fallacy as smoking causes a lot more stress than it relieves. 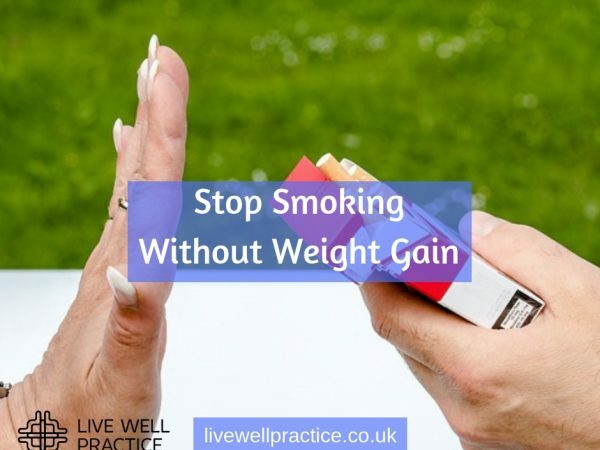 Many people are worried they will gain weight as soon as they stop smoking. 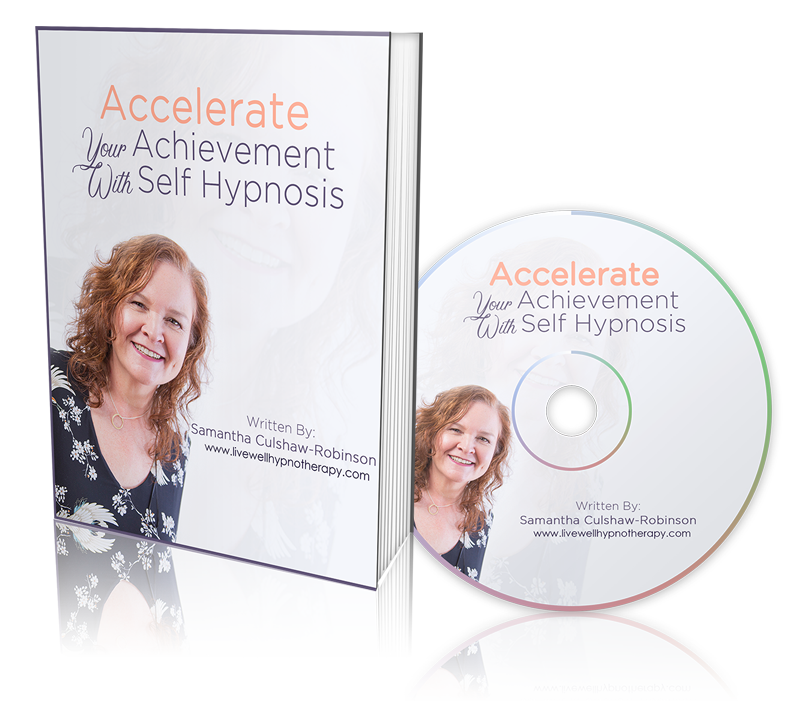 But with a bit of forward planning you can stop smoking without gaining weight? 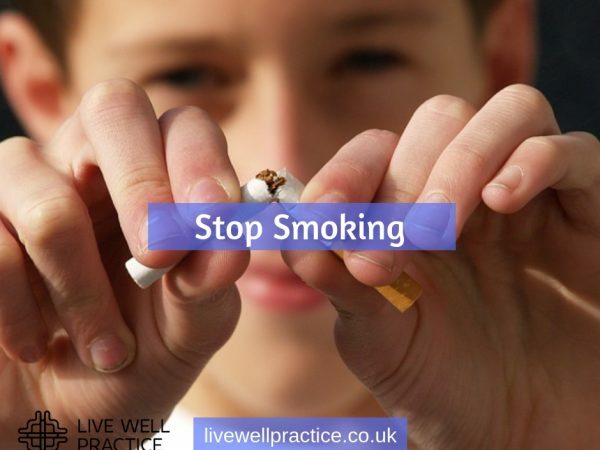 Habit changing involves finding out what triggers the unwanted habit and replacing that behaviour with more desirable behaviour to help you stop smoking. 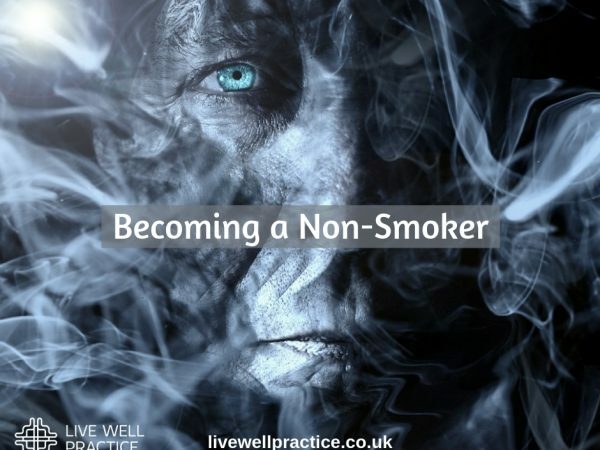 Will 2018 be the year you become a non-smoker? Every year, millions of us make New Year’s resolutions and for many who still smoke it is to quit. But to become a non-smoker you have to be proactive. 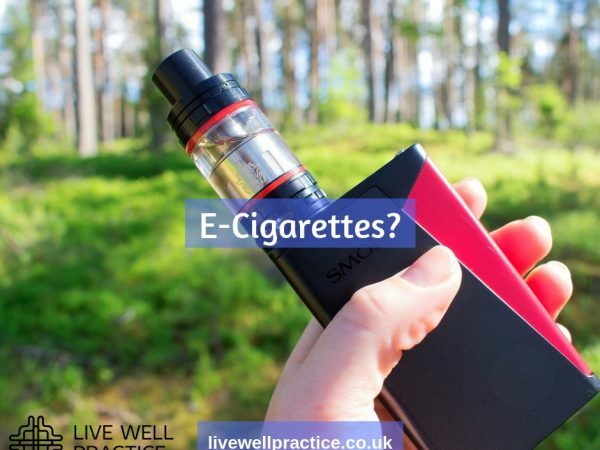 More and more research suggests that e-cigarettes are not as harmless as initially thought or as the vendors want to make us believe.